Set in a village called Stavrodomi not far from the town of Usak, Anatolia, a Greek couple, Christophorous and his young bride, Aspasia live an idyllic life, side by side with their Turkish neighbours who call their half of the village, Pinarbasi. Christophorous works for the Anatolian Carpet Manufacturers Ltd as a carpet manager and Aspasia is a carpet weaver who weaves the most sought after pieces with her long time Turkish friend, Saniye. The demand for quality carpets is high and life is good in early 1914. But their bliss is shattered with the onset of World War 1 when the men of the village are forced to fight in horrific conditions for a cause they don’t understand. Not long after the end of the war, another conflict starts up when Greece invades in 1919. The two nationalities are pitted against each other and as the war progresses the Greek population are sent back to Greece despite the fact that they and their ancestors had lived there for generations. The two wars are particularly pivotal in shaping modern day Turkey and Greece, despite some testing years since. It’s a fascinating time and is a particularly enlightening read. The description of the carpet weaving is a lesson in how it was done and reminded me of my visit to Turkey a few years ago when I witnessed first-hand, the intricacies of weaving. Indeed, weaving and spinning was one of the few skilled occupations dominated by women giving their families a solid and reliable income. It’s not surprising that the detail is so fascinating as the author herself worked in Greece for a number of years as a carpet designer. The atrocities of war and its toll on Christophorous and Aspasia is heartbreaking but out of war comes hope and strength as ordinary people who care for each other stand up in support of what they know is right. It’s a beautiful story of love and adversity and the power and sacrifice for friendship. Copy was provided courtesy of the author with thanks. 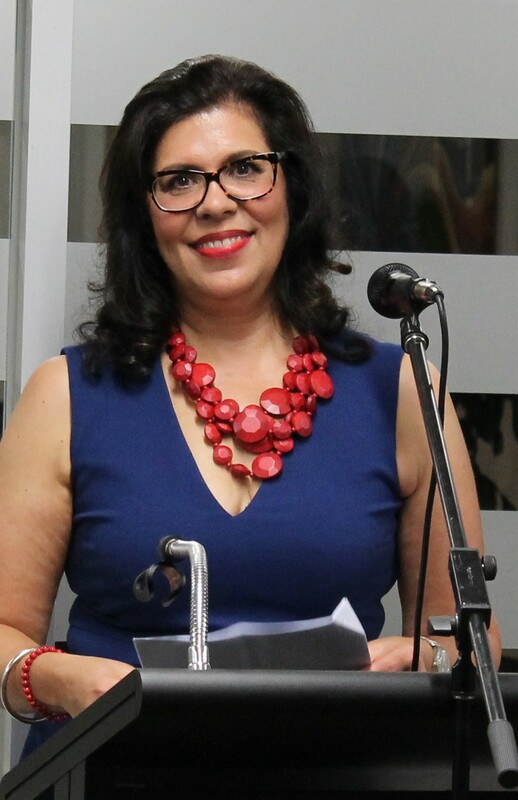 This entry was posted in Book reviews and tagged australian authors, Book reviews, books, books by women, buy a book, greek and turkish history, historical fiction, new release, Reading on December 29, 2018 by S.C. Karakaltsas. Set in 1673 France, Charlotte Picot grieves the death of her husband and with her only child Nicolas, she flees her small village to save him from the plague which sweeps across the country. Along the way, Nicolas is stolen from her and she is left for dead. Rescued by an old woman who brings her back from the brink of death, Charlotte continues her quest to find her son who she fears has been taken to Paris to be sold. Along the way, she meets Lesage, recently freed from jail and together they begin a journey filled with fear, rogues and superstition. This novel is beautifully written and is the second of this author’s novels I’ve read. Like his earlier novel, Cairo, this one is hard to put down. The language is evocative and the descriptions put you into a place so full of hardship, we’re grateful to have been born in a different time. I loved the idea that ignorance and lack of education heightened Charlotte and Lesage’s superstitions of sorcery and magic for explanation of events which today, with the knowledge of science, would be easily explained. Witches, sought after for many things were revered and feared. It is also a story of a woman’s grief for her family and her sheer desperation to do whatever she has to do to get her son back despite the consequences. What she does towards the end is shocking and takes your breath away and there is quite a bit of controversy over the ending. All in all an enjoyable and engaging read. 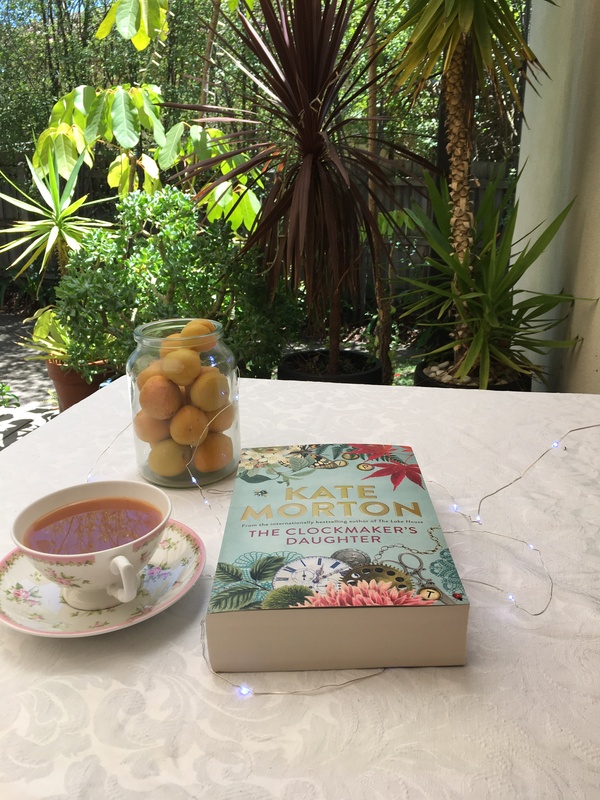 This entry was posted in Book reviews and tagged australian authors, Book reviews, books, buy a book, historical fiction, Reading on November 16, 2018 by S.C. Karakaltsas. Military secrets, spying for the Russians, fear and discrimination for your beliefs – this is an intriguing tale about what a communist’s life was like in fifties Melbourne. Conrad and Ruby, members of the communist party with one adopted son and another on the way are treated as outcasts after Conrad is falsely accused of spying for the Russians. Watched by ASIO, unemployed and their reputation in tatters they are forced to flee Australia to live in Russia. 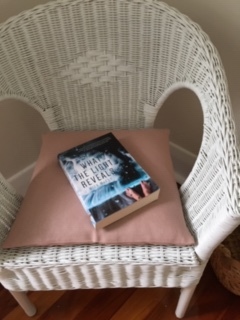 The story diverges into not just about life in Russia but what happens to a family with secrets who never feel they belong in their adopted country and where every movement is under scrutiny. But this book is so much more than that. The characters are well developed as we are privy to the points of view from Conrad, Ruby, Alex, (the elder and adopted son) and Peter, the biological son. Fast forward to Russia in the early seventies and this is where the family almost implodes from secrets and lies and where their very survival is tested. Are the ideals held so closely while living in a Western country destroyed by the reality of living in a communist state? They belong to neither country and the only thing they do have is each other. When tragedy strikes, we feel for each of them as they’re torn apart by distrust, anger and grief. Alex, whose path was set by his parents is bewildered and his vulnerability is touching as he comes to grips with what his future holds. 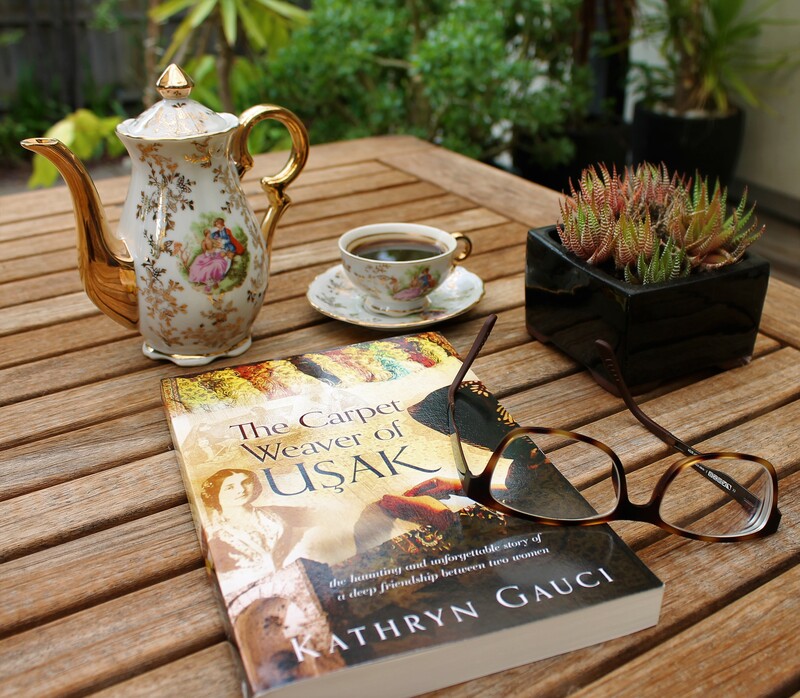 This is a wonderfully written novel inspired by the authors own aunt and uncle. He borrows a lot from them to give us an insight into two worlds. It’s not often that a reader gets to meet the author, to hear him speak of what he did over a fourteen-year time span to research, interview, and write a story. It surely is a labour of love. 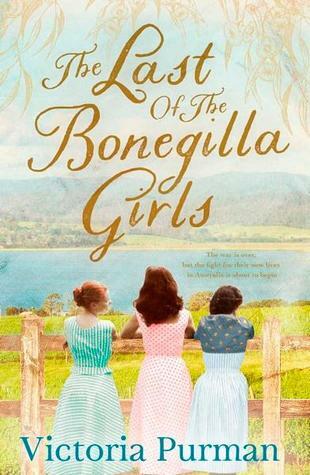 This entry was posted in Book reviews and tagged australian authors, Book reviews, books, buy a book, family history, historical fiction, Reading on October 6, 2018 by S.C. Karakaltsas. 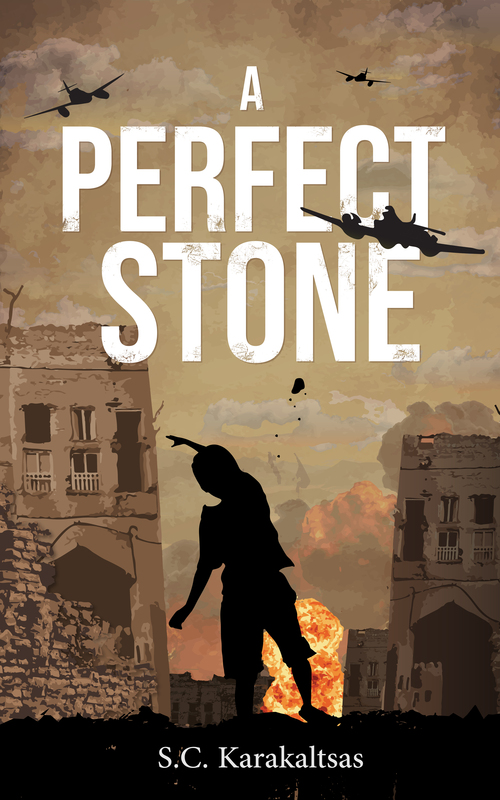 I am so excited to let you know that my novel, A Perfect Stone will be ready for release October 10, 2018. The cover is done, the proof has been examined from front to back and the format double-checked. 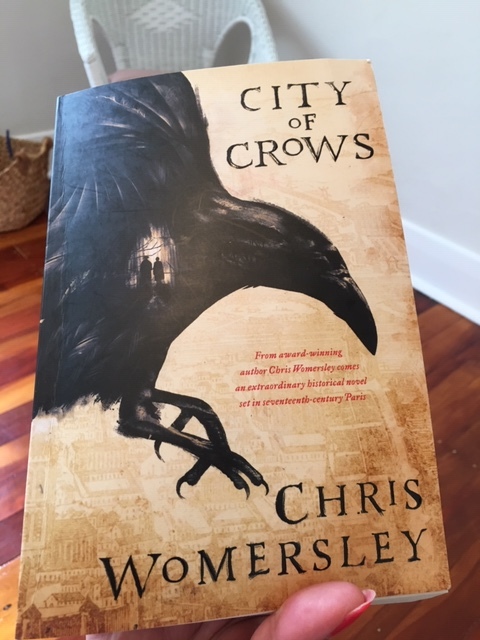 There is nothing like holding your new book in your hands for the first time. It might seem as though I’ve churned out another novel in a short time but believe me, this has been a project of more than two years in the making and at times a laborious undertaking. But it’s also been a labour of love and passion as I researched the heartbreaking tale of what happened to children who were forcibly removed from their homes during the Greek Civil War in 1948. A dual timeline story taking the reader on a journey through the snow-covered mountains of Northern Greece, to Czechoslovakia, Macedonia and Australia, I hope you’ll like reading it as much as I loved writing it. This entry was posted in Writing and tagged book covers, books, books by women, buy a book, Greek Civil War, historical fiction, new release, novel writing, Reading, writing on September 11, 2018 by S.C. Karakaltsas.